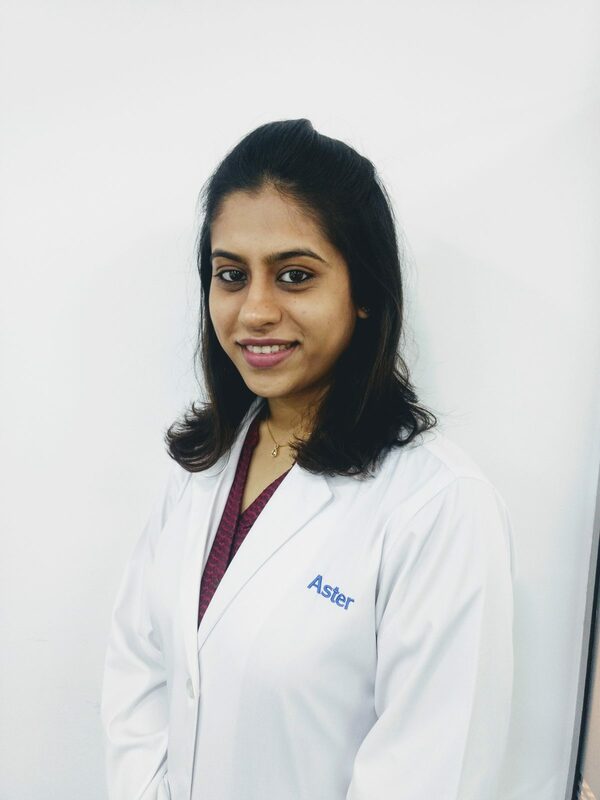 Dr. Aishani Shah holds a MD in Dermatology. She is practicing as a consultant dermatologist in both clinical and cosmetic dermatology since the last 3 years. She holds a special interest in the field of Lasers and cosmetic Dermatology. She holds a certification course in Botox and Facial fillers and has experience in various modalities used for management of acne scars, such as Fractional Laser, Platelet Rich plasma, QS Nd: YAG laser, Dermaroller, Peels etc. • 2012- 2015 : MD Dermatology, SBKS Vidyapeeth, Vadodara. • 2006 – 2011 : MBBS , Dr D.Y. Patil University, Pune. 1. Shah A, Mahajan R, Ninama K, Bilimoria F. Annular bullous lesions with atypical erythema multiforme in leprosy. Lepr Rev. 2014 Sep; 85(3):201-7. 1. Rashmi S Mahajan, Aishani C. Shah, Amit Nagar, and Bilimoria E Freny. Treatment of Facial Lesions of Multicentric Reticulohistiocytosis by Carbon Dioxide Laser J Cutan Aesthet Surg. 2013 Jul-Sep; 6(3): 161–163. 6. Shah MM, Shah AC, Ninama K, Mahajan RS, Bilimoria FE. Efficacy of Intralesional 5 Fluorouracil, triamcinolone acetonide and CO2 laser for treatment of Keloids and hypertrophic scars- A comparative study. JIHS.2014 Dec; Vol. 2, Issue 2.